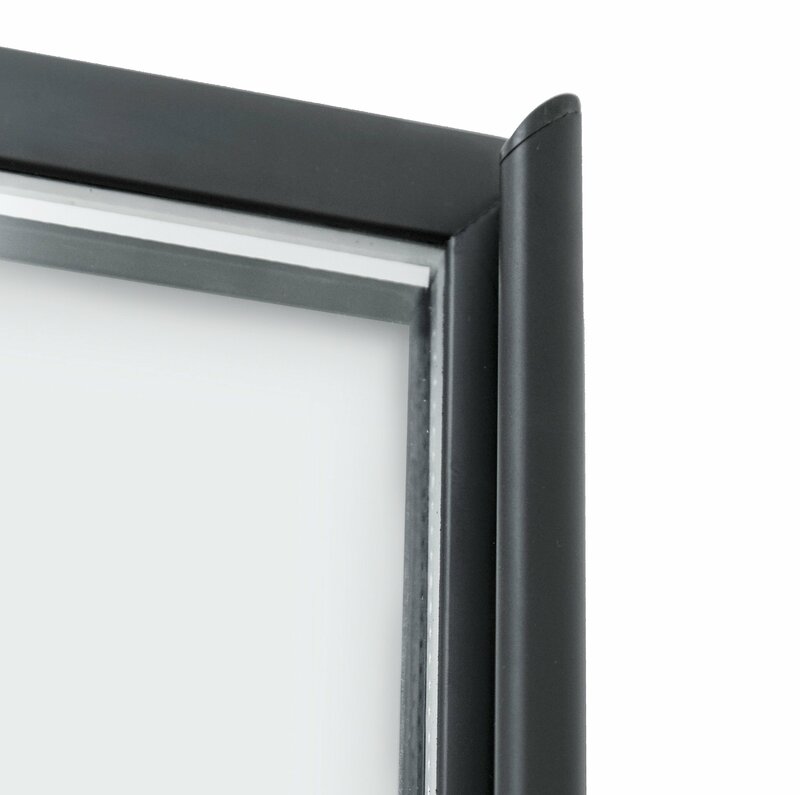 Single door energy efficient pre-wired UL certified frame, which includes anti-sweat sensor, heated frame, on/off light switch. 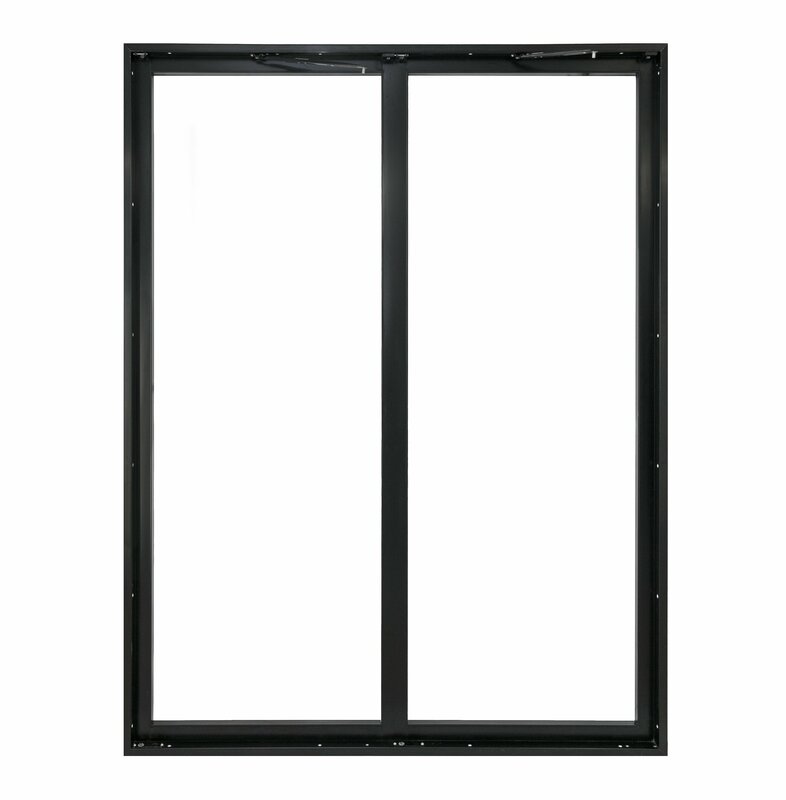 Two door energy efficient pre-wired UL certified frame, which includes anti-sweat sensor, heated frame, on/off light switch. 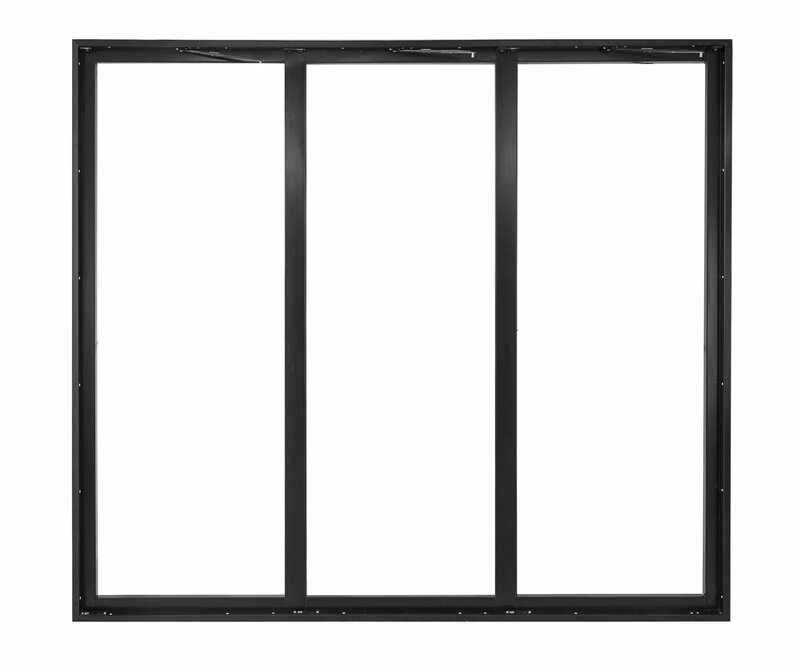 Three door energy efficient pre-wired UL certified frame, which includes anti-sweat sensor, heated frame, on/off light switch. 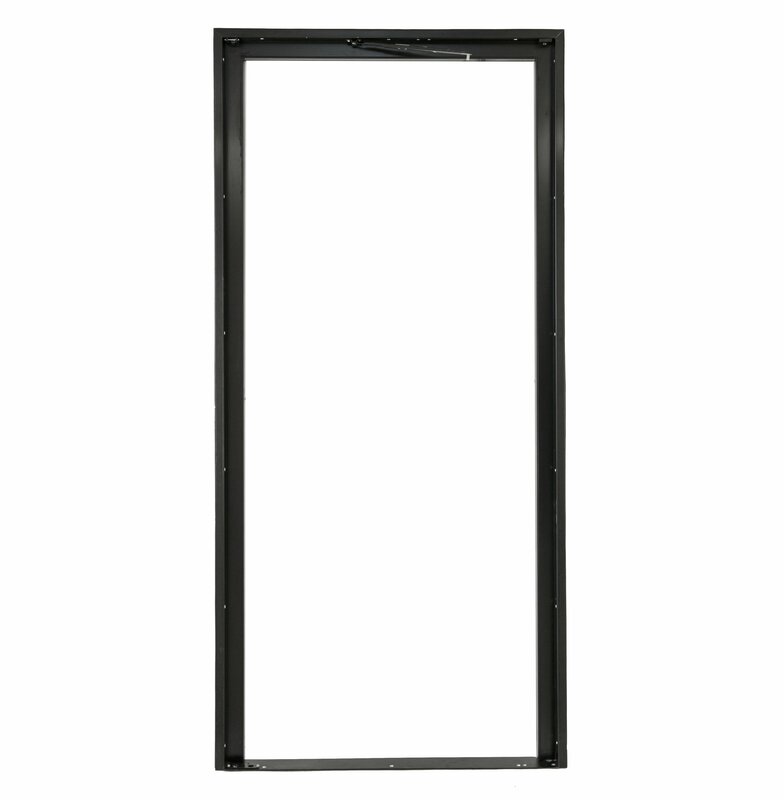 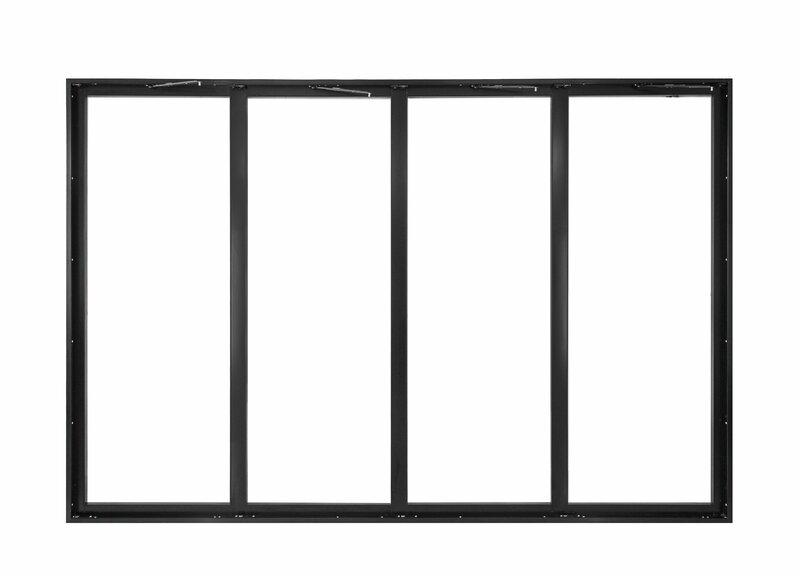 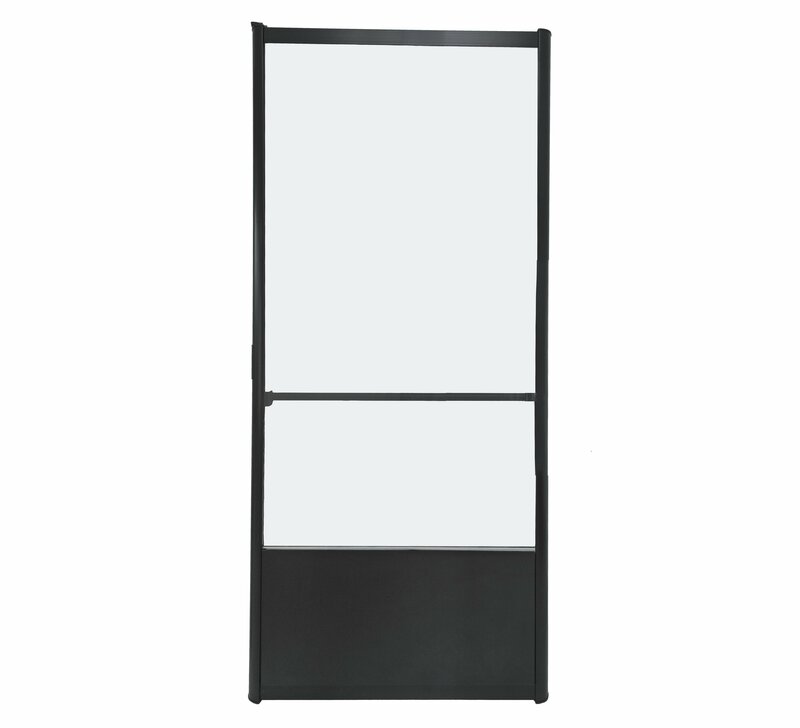 Four door energy efficient pre-wired UL certified frame, which includes anti-sweat sensor, heated frame, on/off light switch. 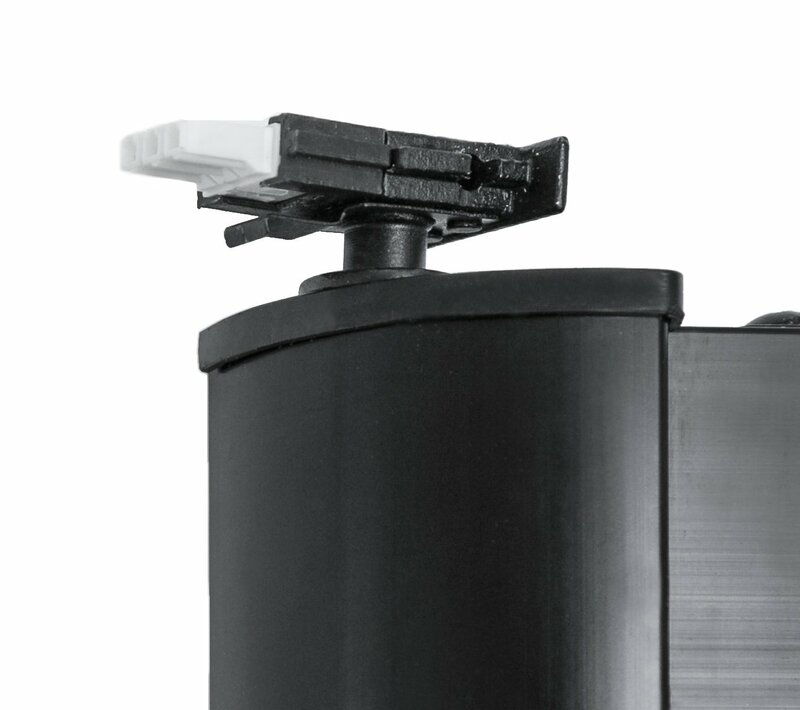 Energy efficient double sided LED Lighting with long lifespan, maintenance free and instant on/off. 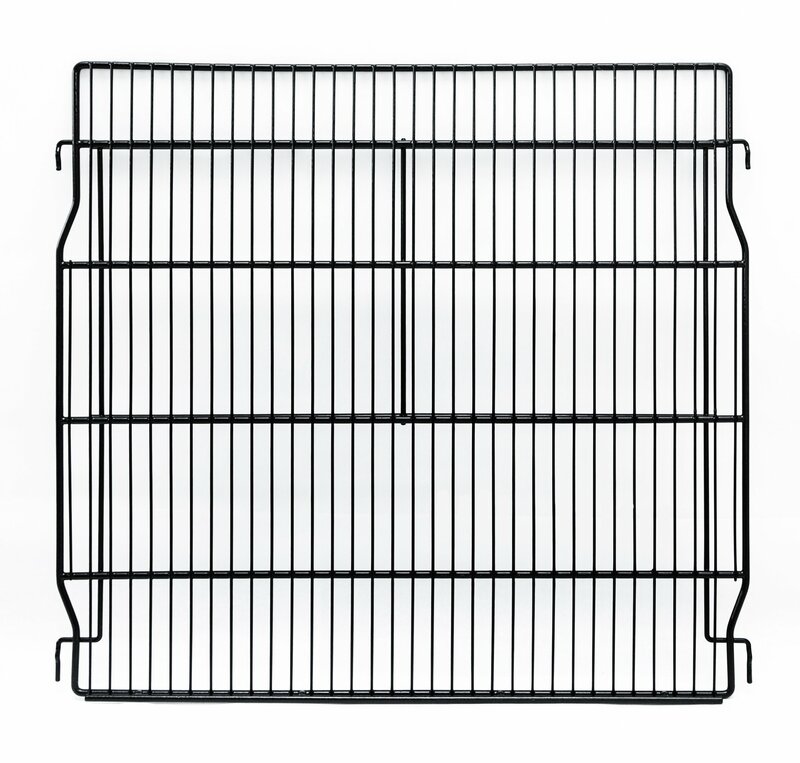 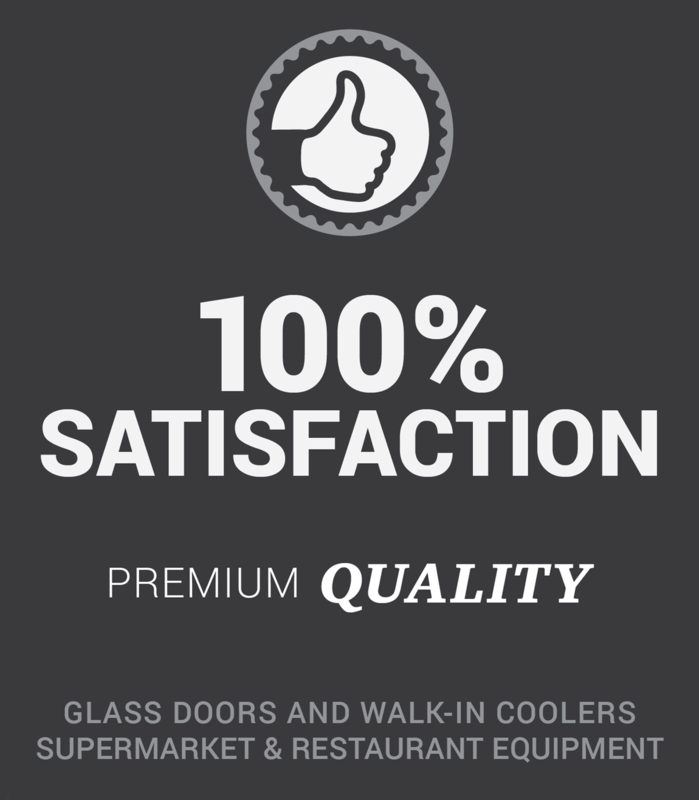 Located in Highland Township, Michigan, Raves Cooler Doors manufactures and assembles cooler and freezer glass doors out of superior, high-quality products for the commercial refrigeration industry.